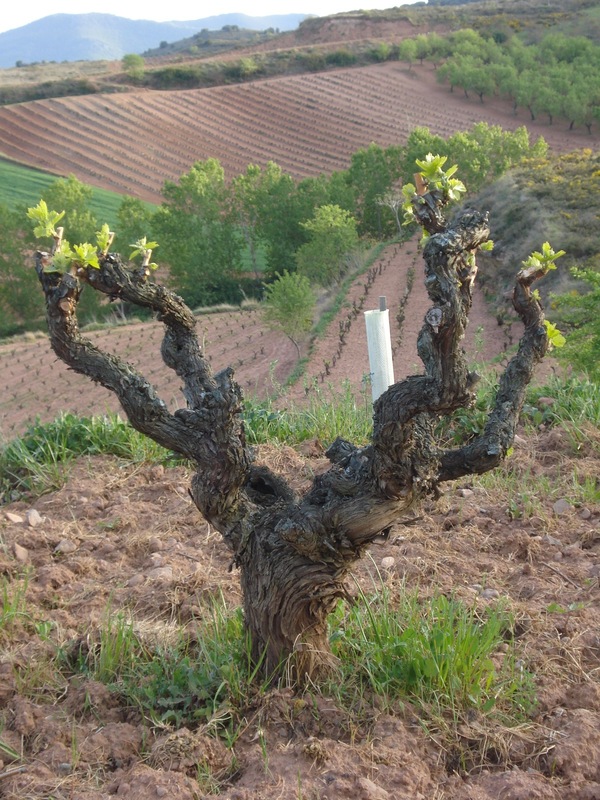 The estates of Juan Carlos Sancha in Baños de Rio Tobia are located in the highest and coolest area of Rioja Alta. This geographic location is important due to the climate and altitude of 565 to 650 meters. The climate has an Atlantic influence, with cold winters, warm summers, and long, warm autumns. The strong temperature variation between day and night causes a slow ripening, which is very suitable for producing polyphenols, developing aromas, and giving our wines their characteristic quality. These characteristics highlight the elegance of aromas of these wines.